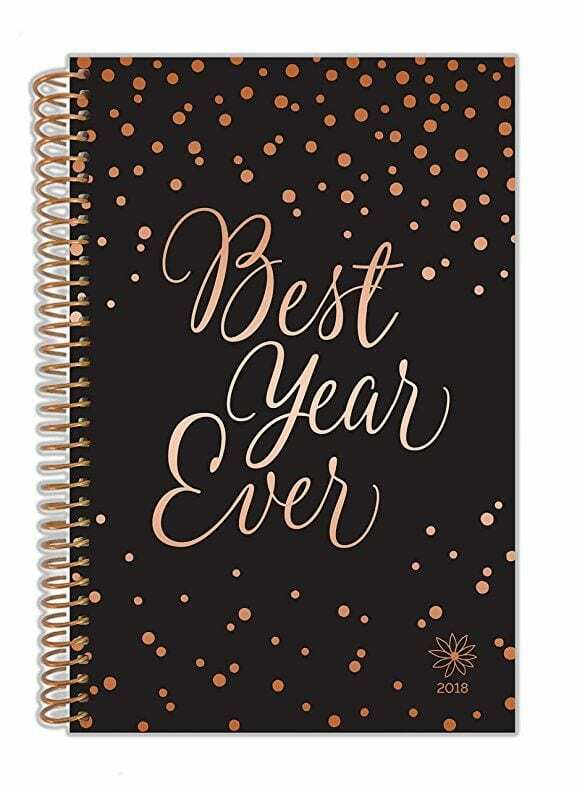 Are you looking for the best 2018 planners so you can once and for all get yourself all organized? Here you go! Just about everyone I talk to says they want to get more organized for 2018. I hear ya! 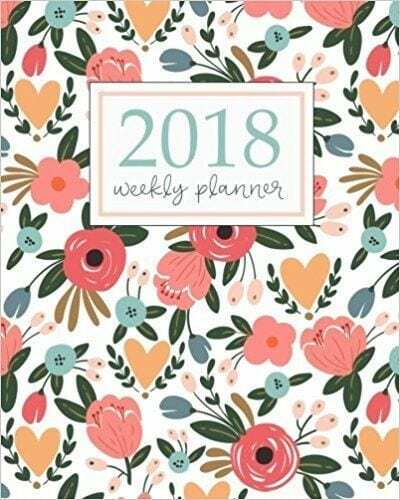 Whether you have gifts to buy for your daughter, mom, children’s teacher or sister-in-law, a 2018 planner is always a fun gift idea for the organized obsessed or those obsessed with getting organized. A couple of years ago I purchased a planner for my daughter and then put pins, stickers, page tabs, etc in her stocking. I’m pretty sure it’s her favorite stocking stuffer to date. 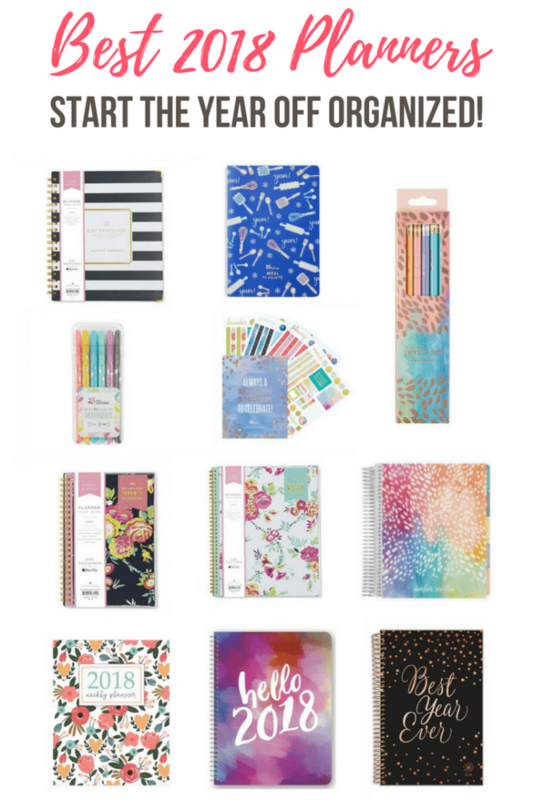 Here’s a round-up of some of the best 2018 planners and planner accessories! 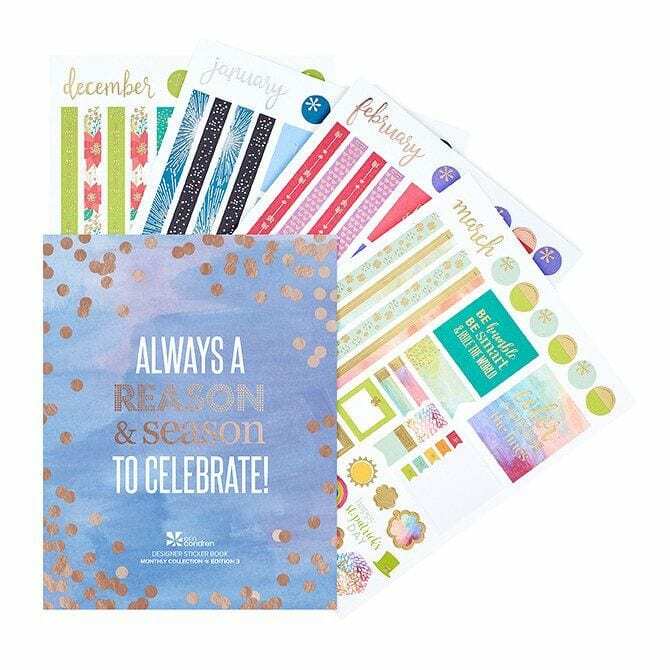 The Life Planner is one of Erin Condren’s most popular items. My daughter gets one every year for school. They do have an academic planner, but she prefers this one. You get to build your own Life Planner, choosing from things like the cover, weekly planning layouts, color scheme, 12 or 18 months and more. 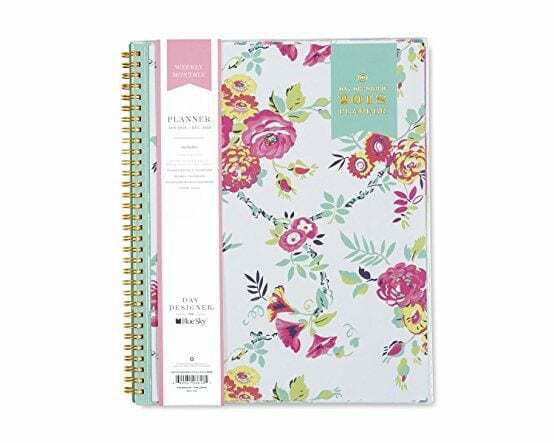 The Life Planner is the ultimate tool to keep you stylishly organized all year long. 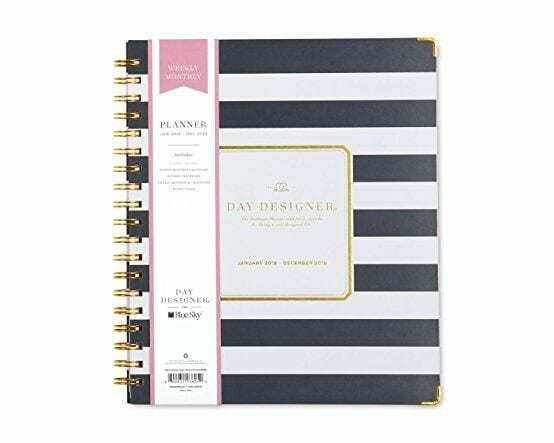 This 7″ x 9″ inch planner is the perfect size for portability. Toss it in your backpack or purse and have your beautifully planned out schedule in front of you at all times. 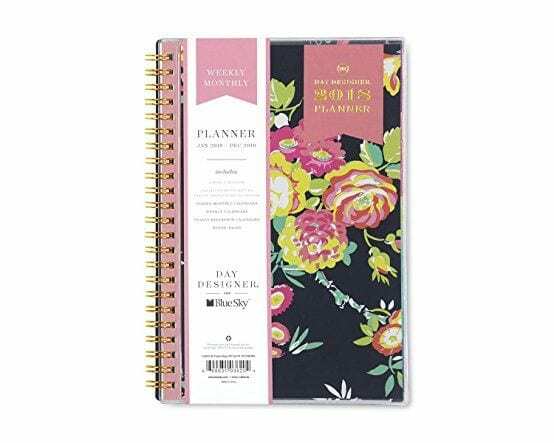 These PetitePlanners can help you track your wellness goals, plan your meals, mark milestones in your pregnancy or log your sleep. I have my eye on this meal planning one! 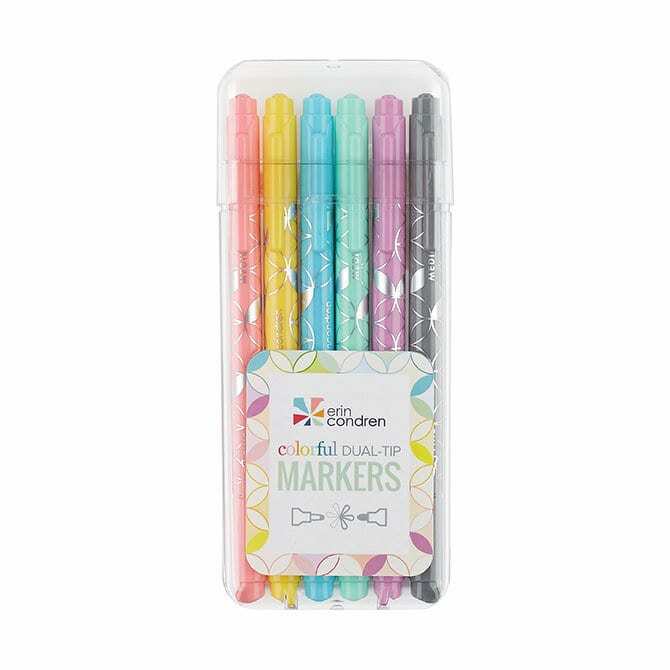 From designer pencils to sticker books, Erin Condren has some seriously cute accessories to go with your planner. See more Day Designer options here. 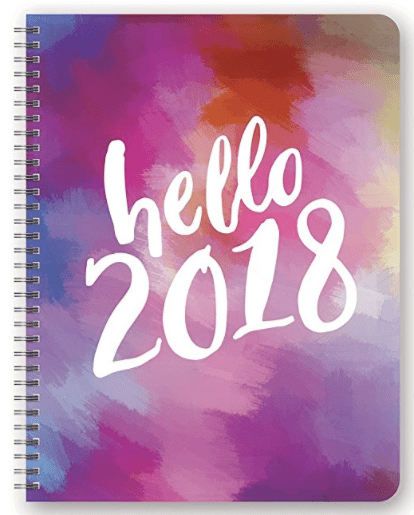 See more gift giving worthy 2018 planners here! I love a great planner! The best way to stay organized and on top of everything!